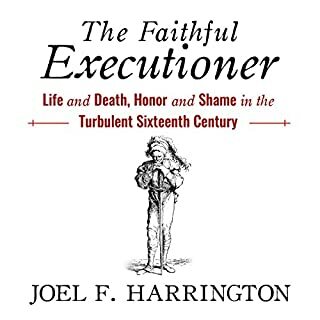 Based on the rare and until now overlooked journal of a Renaissance-era executioner, the noted historian Joel F. Harrington's The Faithful Executioner takes us deep inside the alien world and thinking of Meister Frantz Schmidt of Nuremberg, who, during 45 years as a professional executioner, personally put to death 394 individuals and tortured, flogged, or disfigured many hundreds more. But the picture that emerges of Schmidt from his personal papers is not that of a monster. Could a man who routinely practiced such cruelty also be insightful? Great mix of oddball tales and occurances in Neils unique style. well worth the buy. I am not a patient reader or listener, and have to have an author that captures my attention quickly and maintains it throughout the novel. 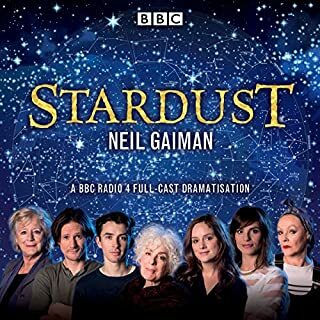 Neil Gaiman has not always been that author for me, although I have always thought his writing was above average. I just wasn't a huge fan. 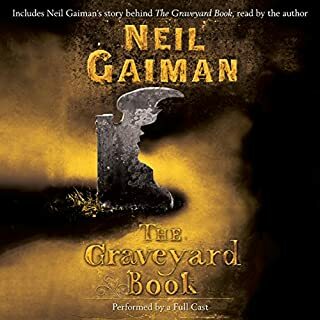 I had previously read a Novella by Gaiman, but had not experienced his writing in the short story genre. Each story in this collection held my attention. The original storylines drew me in, and his narration of them was just as engaging. When the last story ended, I was waiting for the next one to begin, and was truly disappointed. If you are a Dr. Who fan , "Nothing O'clock" is probably going to come in as a contender for first place. Lunar Labyrinth had excellent visual descriptions. It was which was the perfect mix of a little strange, a little creepy, and a little quirky.. three of my favorite ingredients in fiction. 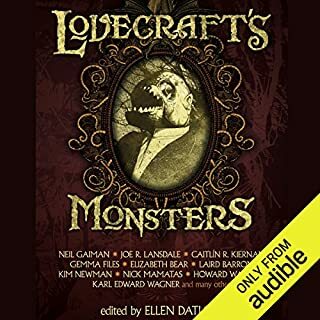 He narrated multiple characters in this selection especially well, and nailed their personalities. He is one of the few authors who can pull narrating his own work. It is great when an author that the world adores puts a book in your lap that makes you suddenly feel like you are part the mainstream... a member of the club... one of the crowd. 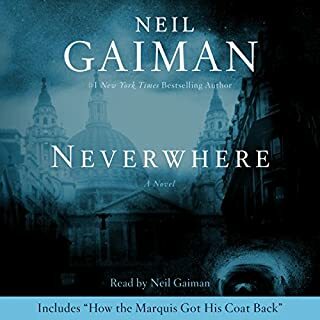 This Gaiman novel did that for me. It's the one I will be referring to when I say, " Neil Gaiman is the author of my favorite short story collection." I really enjoyed some of the stories, but was pretty bored by others. 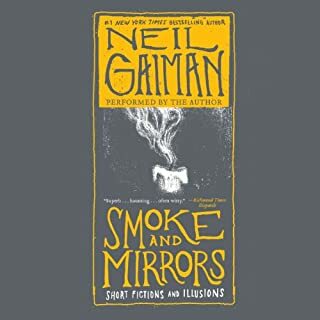 Be forewarned that a number of stories appear in other collections of Neil Gaiman's. Last story, "The Black Dog" is the best one that I had not heard before. 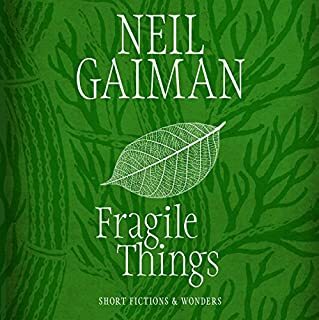 Full of the mysterious otherworldliness that Gaiman is best known for. 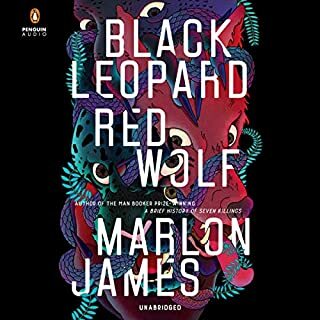 I would recommend either skipping the first section which tells about the origins of each story, or waiting until you have completed the book before listening to that section. This isn't my favorite of his works, but I did very much enjoy this. The stories are varied (there is no uniform theme) and are by turns quirky, creepy and occasionally wistful. I was cheerfully swept away with them. As some have noted, there is a long introduction, but to be fair the author himself invites the reader/listener to skip and come back after they read the stories. I personally liked hearing it up front. Happy to have a new book! 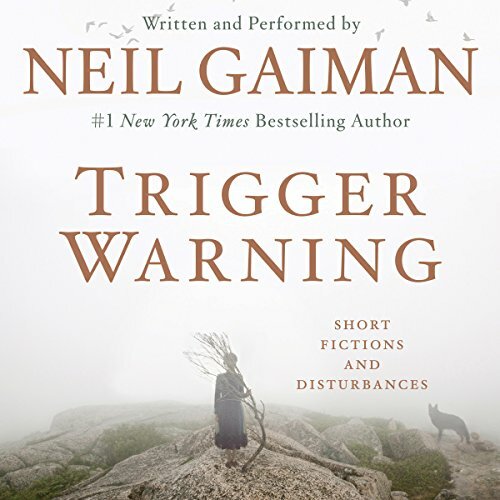 Where does Trigger Warning rank among all the audiobooks you’ve listened to so far? Trigger Warning is great from a listening perspective. 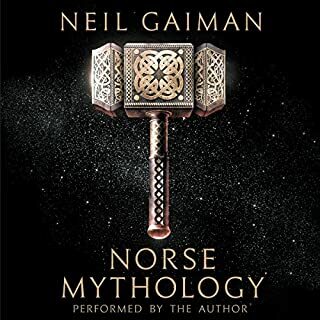 Neil Gaiman reads the book and he has a wonderful reading voice. 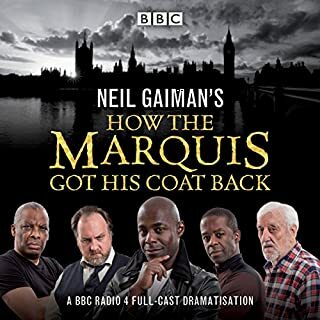 If you’ve listened to books by Neil Gaiman before, how does this one compare? This book was good, but I feel like in comparison with his other short story books this one wasn't that scary. 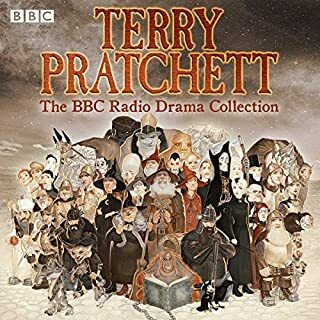 All of the stories left me thinking and most I had to listen to more than once to really get them. But when it comes down to it, I feel like Fragile Things was scarier and darker. The Dr. Who story was the scariest, I think. I also loved the final story and the return of Shadow. Who was the most memorable character of Trigger Warning and why? The Kin in the Dr. Who story stuck with me the most. Deserves the name...in the best way. 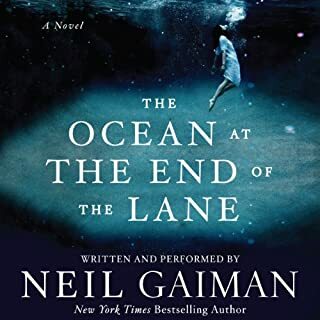 If you don't enjoy looking into your own darkness, take a break...and let Neil Gaiman do it for you. A wonderful collection of short stories by my favorite author! 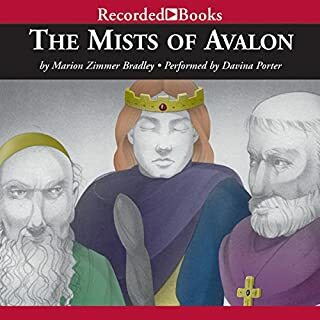 Absolutely delightfully creepy and clever little tales which you will be thinking about long after you finish the book. 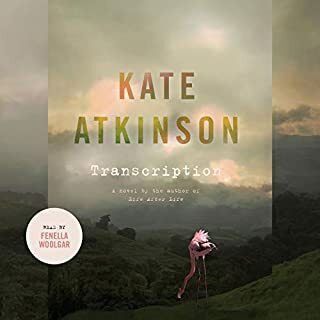 In a collection of short stories, it would make much more sense if each audio track were a single story. It would also make sense if a table of contents actually gave you the names of the stories instead of just a very vague chapter 1, chapter 2, etc. But those are just cosmetic complaints. 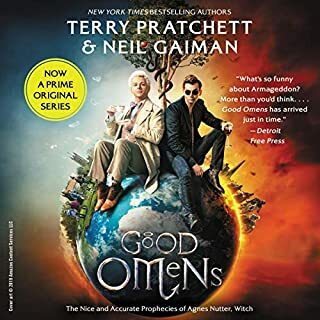 Neil Gaiman is an excellent reader, especially of his own work. It is well worth the read and the stories are wonderful. Trigger warning sadly doesn't reach into my top ten short story collections. There is something lacking throughout. The stories don't feel complete and many of them not quite compelling. There are a handful that are great. Especially the Dr. Who one and the Sherlock Holmes story. 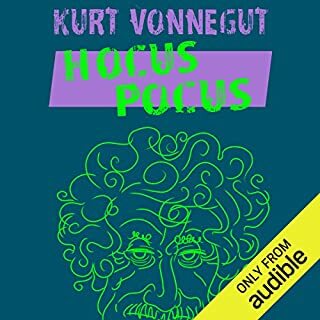 The narration is great but overall is on the bottom of his books, not that it's bad but I am spoiled by reading many of his other stories. 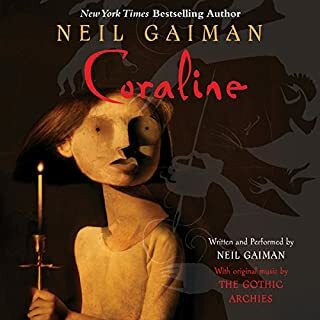 Loved the narration, Neil Gaiman is both a fabulous fantasy writer and a superlative narrator. But these stories....egh, some good, some dull ( for me, anyway) but a handful were GREAT. 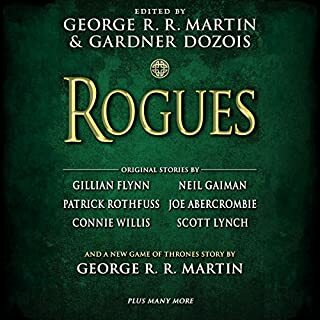 So, as NG says in his interesting and informative intro, "you have been warned"
From one story to the next, each story I listened to became my new favorite. It's fantastic.